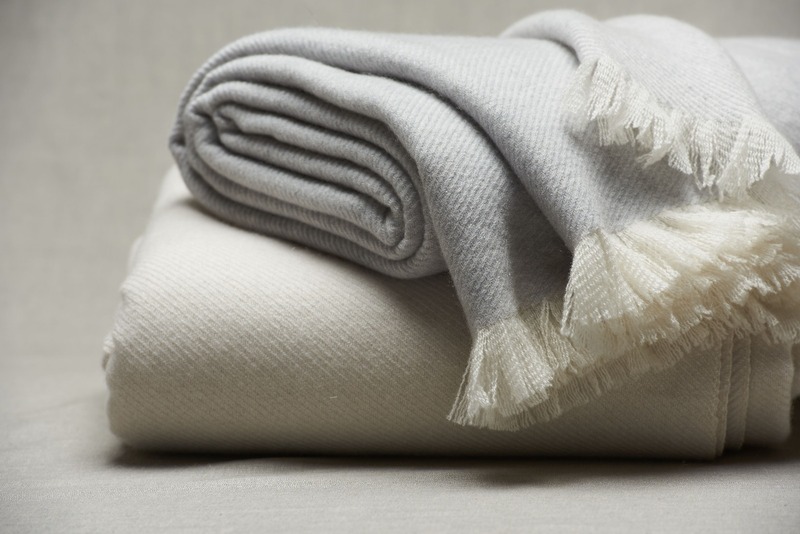 A precious and discrete accessory, an unsurpassed cashmere quality with a diagonal pattern of unequalled elegance. Just natural tones and a really sober fringe as decoration. The iconic bee embroidere like a signet.